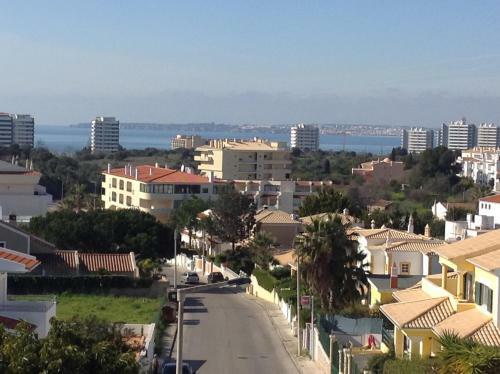 Located 2.2 km from Alvor Beach, Vila do Sol offers accommodation in Alvor. 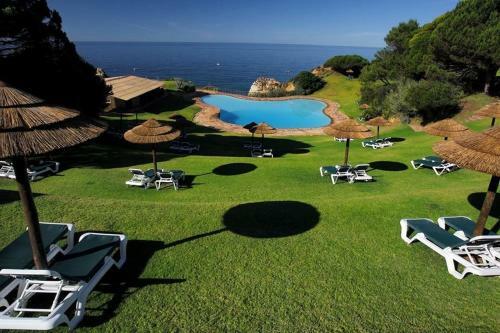 The unit is 1.4 km from Tres Irmaos Beach. Free private parking is available on site. 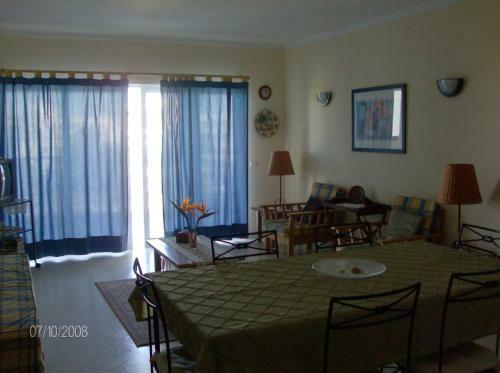 Set in Alvor, this air-conditioned apartment is 1.9 km from Alvor Beach. 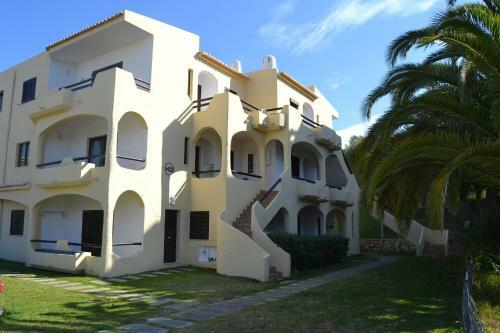 The unit is 1 km from Tres Irmaos Beach. Free WiFi is provided . The kitchen is equipped with a dishwasher and an oven, as well as a kettle. Just steps away from the Alvor Beach, the Pestana Dom João II Villas & Beach Resort offers 3 swimming pools and calm, green gardens. Each room has a balcony.